Former Vice President Joe Biden has joined the bandwagon in calling out American Film Producer and studio boss Harvey Weinstein who has over the past week been in the spotlight for sexual assault charges and sexual misconduct with many of his colleagues – now successful actresses and entertainment personalities like Gywneth Paltrow, Angelina Jolie and Kate Beckinsale among others. There are some assistants and executives in Weinstein Company who were reportedly asked to give him a massage when he was naked. 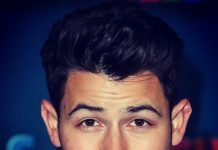 After the controversial post in The New York Times and The New Yorker covering in detail the stories of these women who have long been his victims, many celebs from the entertainment industry and political figures have called the disgraced director out, Biden being one of them. 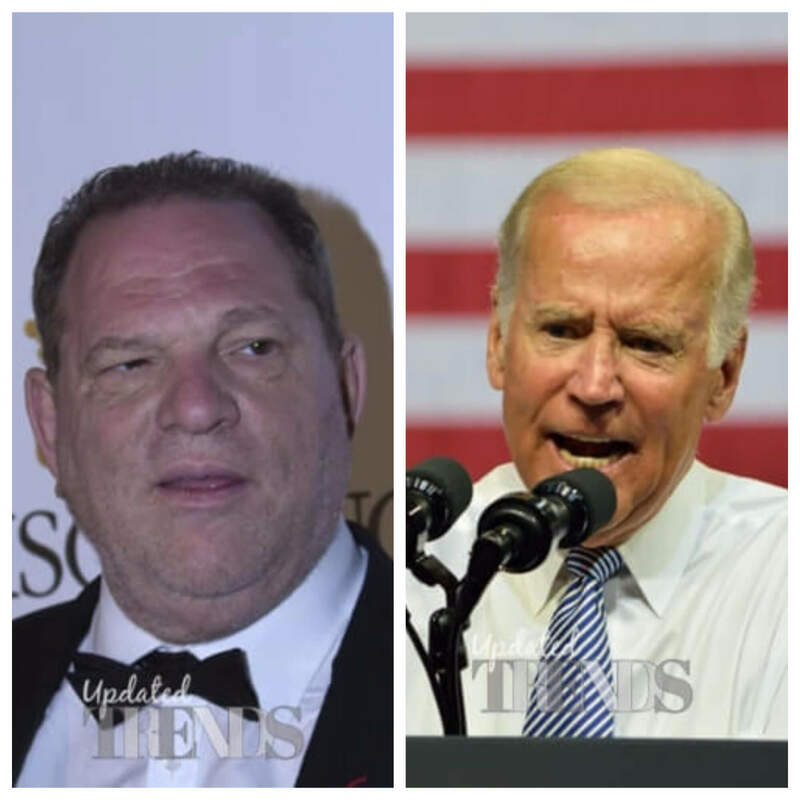 The politically active personality, Biden spoke about the incident on Wednesday, October 11, 2017 night where, while condemning the powerful producer, Weinstein, he also appreciated the courage of the women who have come upfront and spoken about the man, even if decades later. He praised the “bravery of so many courageous women in Hollywood” against the Democratic donor.